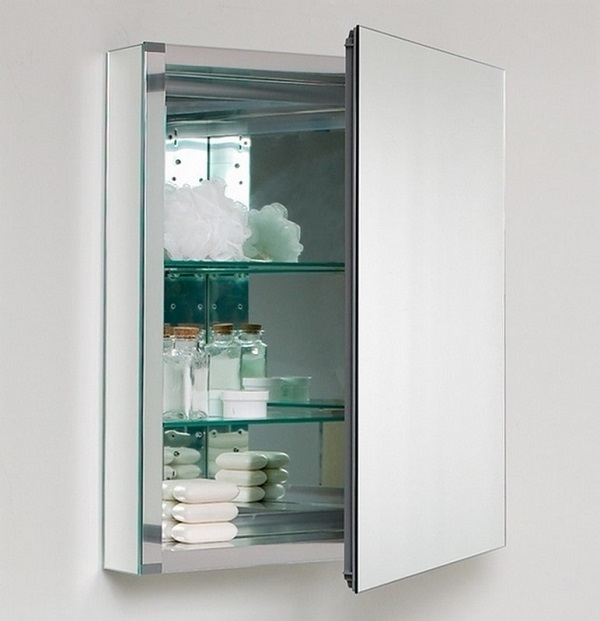 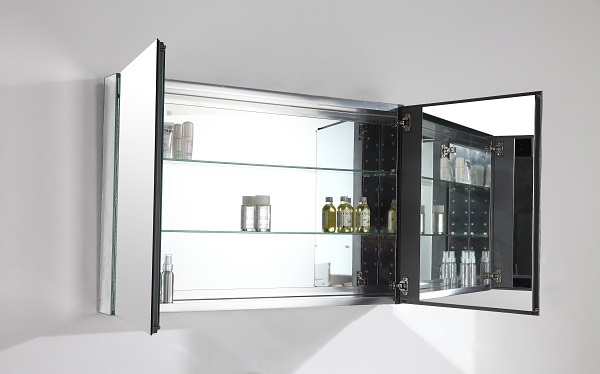 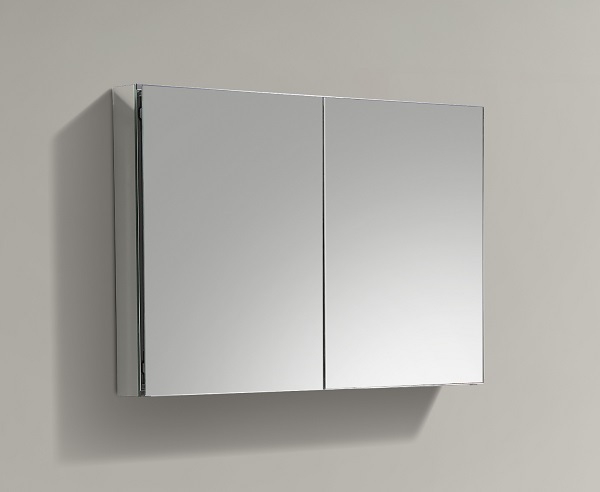 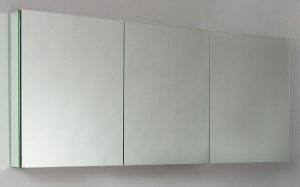 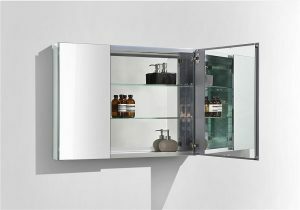 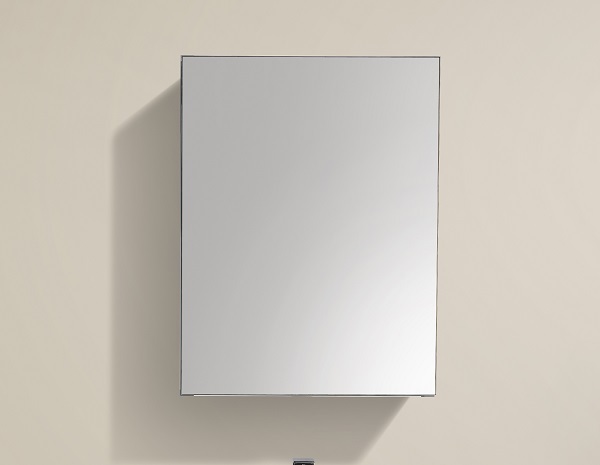 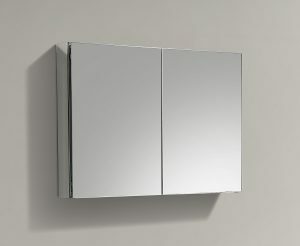 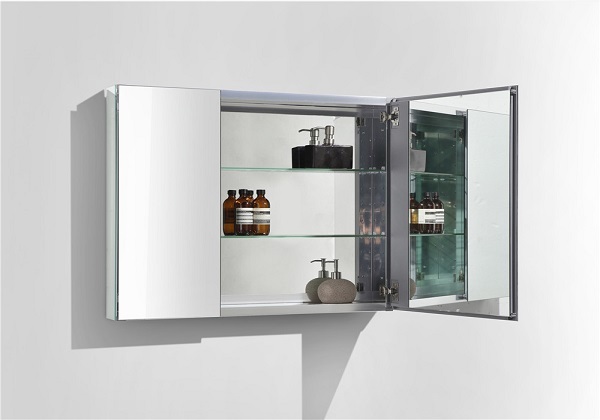 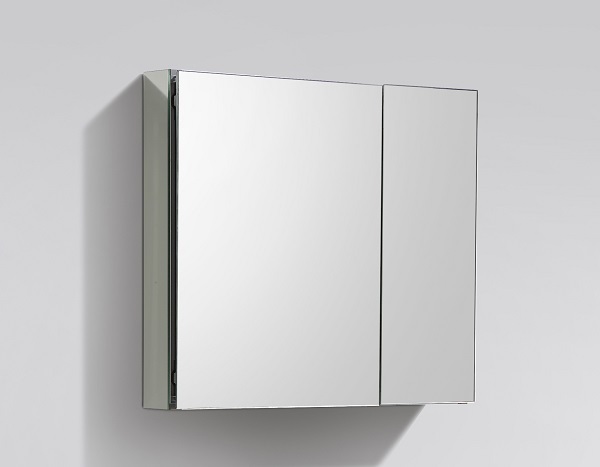 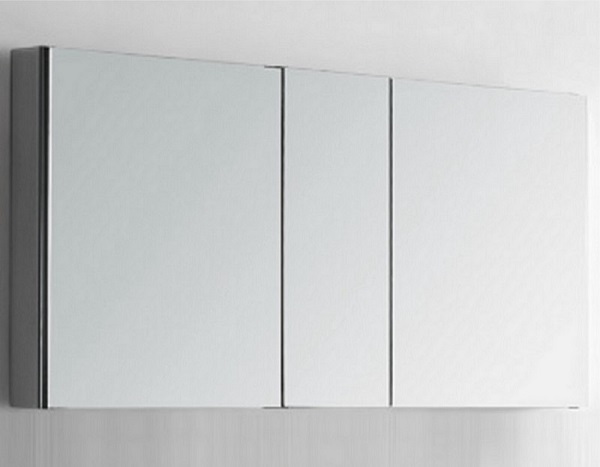 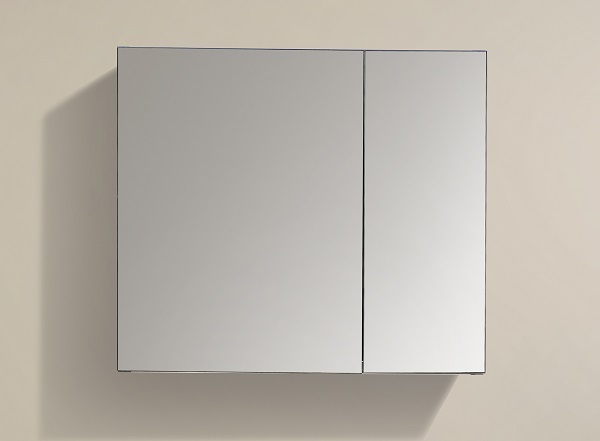 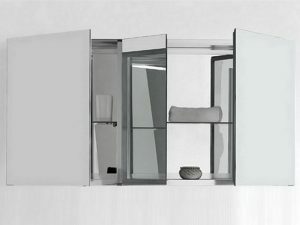 Beautiful and stylish aluminium cased bathroom mirror cabinets, also known as medicine cabinets. 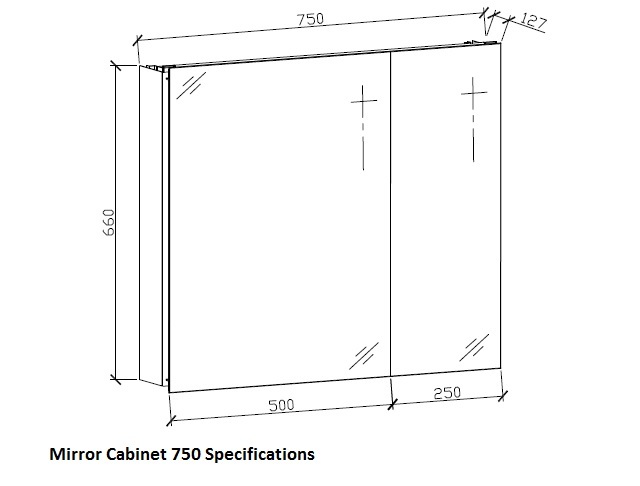 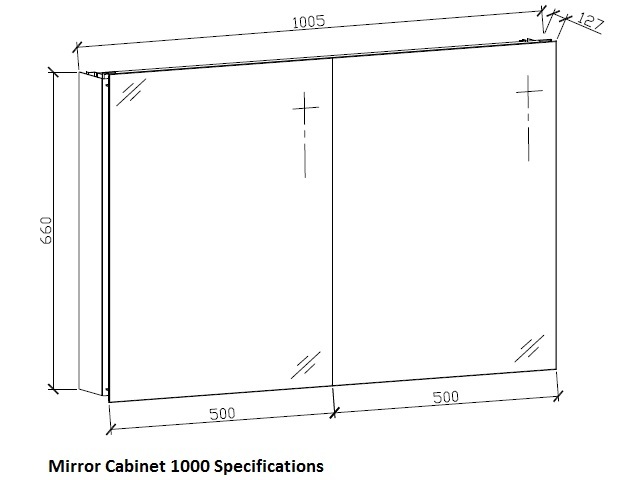 Each mirror cabinet comes with soft close hinges and two tempered glass shelves inside. Unlike other mirror cabinets, the doors conveniently have mirrors inside as well. 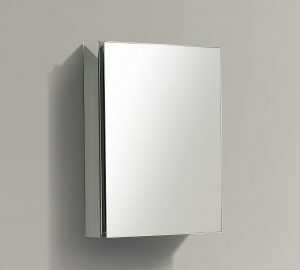 All these high quality units are wall mounted. 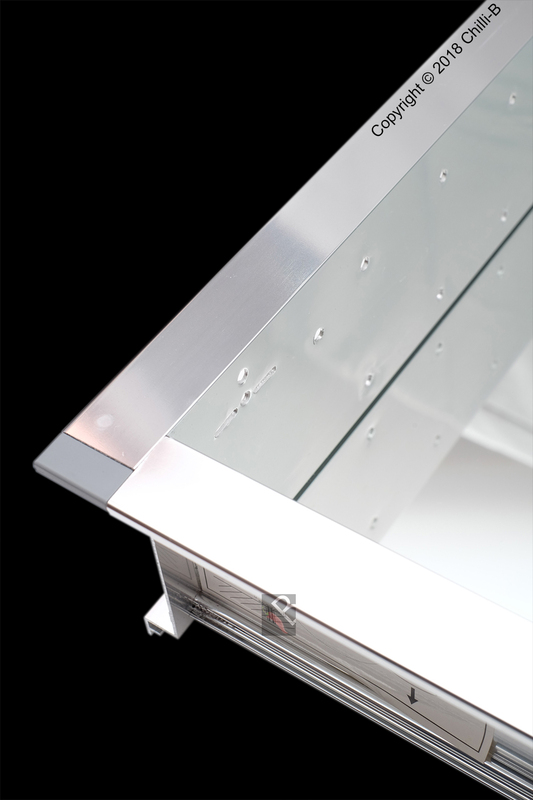 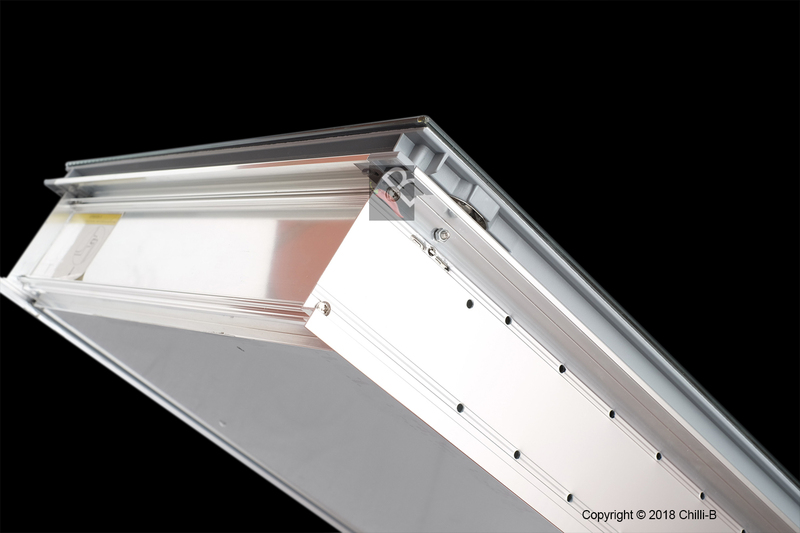 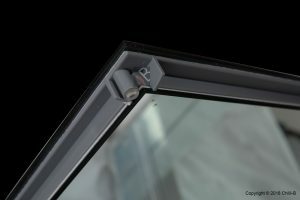 They are encased in aluminium which is suitable for bathrooms and will not rust. 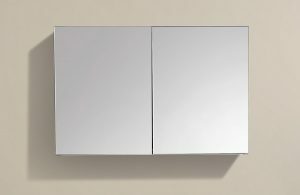 Mirrored cabinets are a great way to save space in your bathroom whilst providing all the storage of an ordinary cabinet. 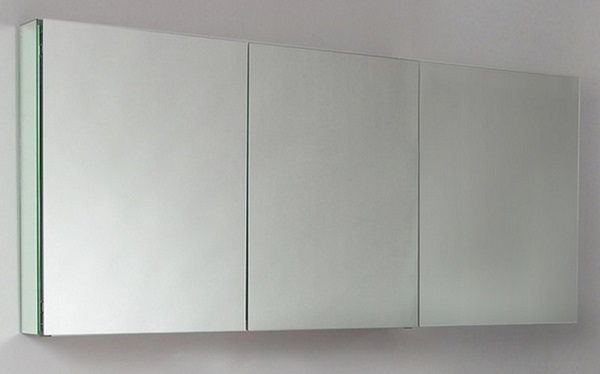 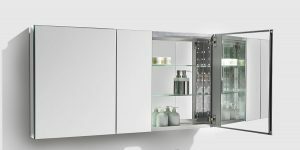 As these high quality bathroom mirror cabinets are made from aluminium, they they are suitable for most modern vanities, no matter their finish or colour – they stylishly complement all. 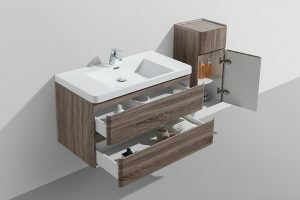 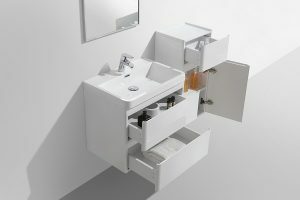 We have an extensive range of wall hung bathroom vanities to choose from.